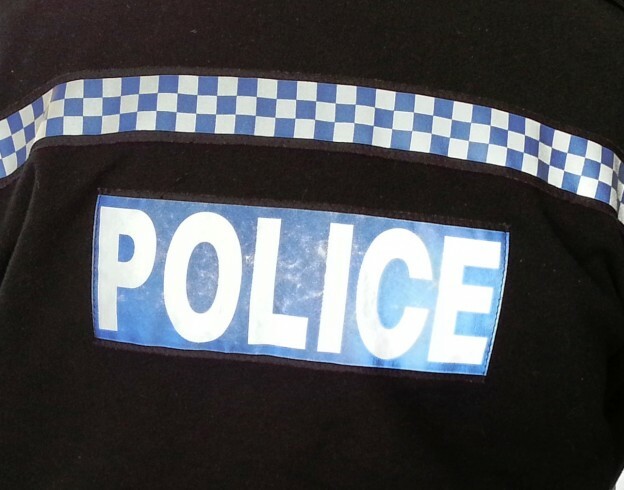 Police say two women were arrested on Saturday afternoon in connection with the theft of a purse from a lady’s handbag in an Uckfield charity shop. Wealden Police announced on Facebook that two females were apprehended by an off-duty police officer with help from a member of the public. The women have since been charged and are due to appear in court in May. The police are asking that anyone with more details in relation to the incident contacts them on 101 quoting reference 0586 13/04.